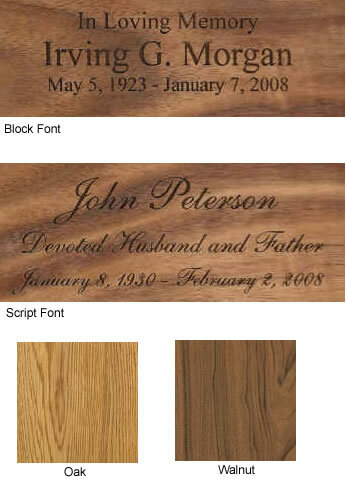 The Sailing Home Wood Cremation Urn is a solid wood urn with a 3D image of a three-masted sailing ship on the open sea. Several types of exotic hardwoods are used to make the three-dimensional scene on this octagon-shaped urn. Each urn is a unique work of art and is made in the United States. The urn loads easily through the bottom by removing several screws and the bottom portion of the urn. Usually ships in 3-4 business days, even for expedited orders. Ships from the West Coast.